My son introduced me to fun. a few years ago. If you haven't listened to them, you really should. They're great! Actually, you've probably heard them, even if you didn't realize it. Their music has been turning up on several commercials lately. Anyway, they're performing in San Francisco tonight. Not in San Francisco? That's OK - you can watch the concert online! 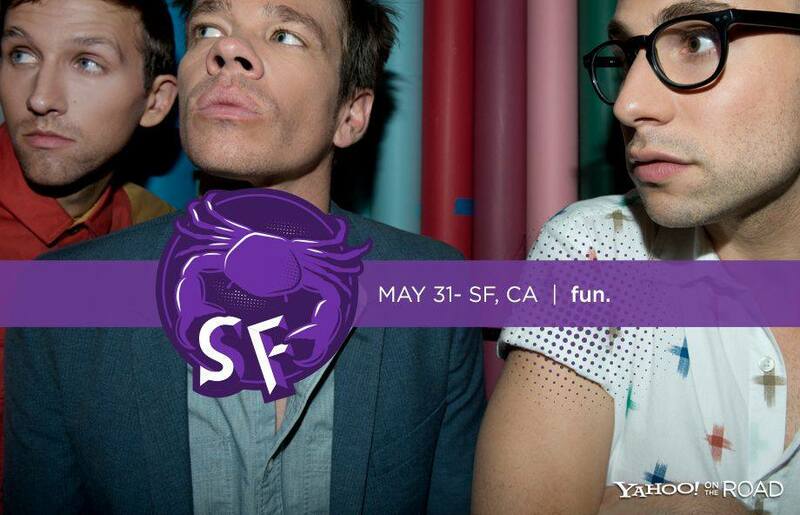 Yahoo on the Road will be streaming fun. performing live in San Fransisco tonight at 9pm Pacific. I know what I'm doing tonight.